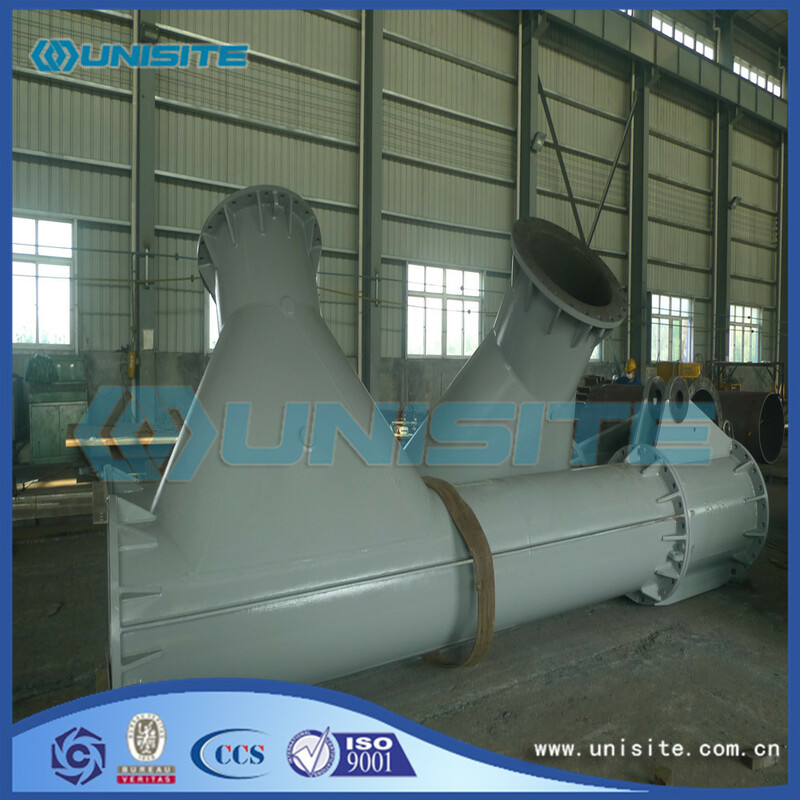 Branch pipes, being a part of the dredging lines, it's for flow divider. 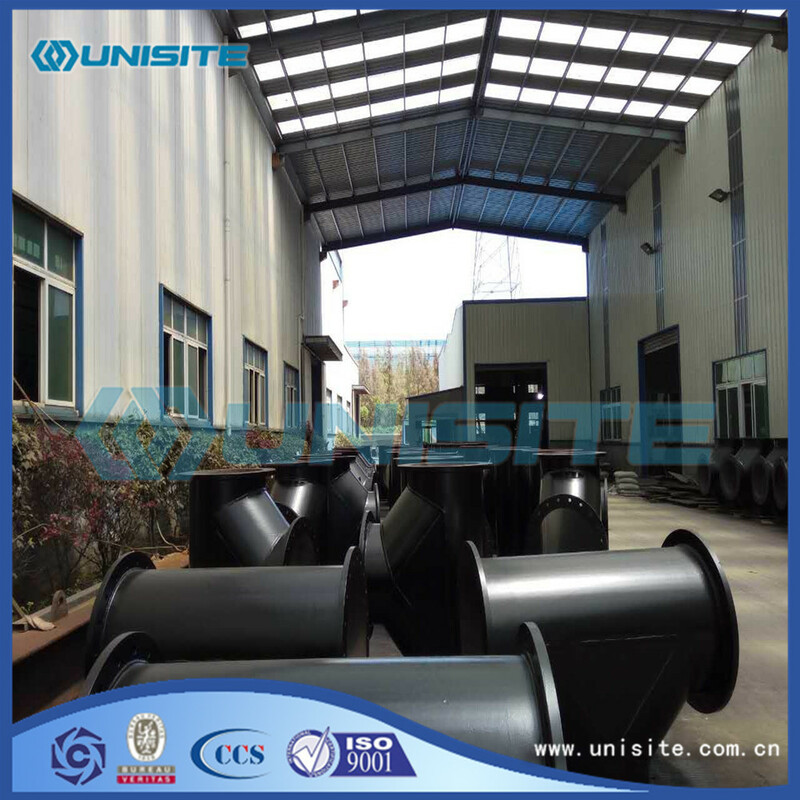 No matter what kind of machinery or equipments or pipelines, branch pipes are widely used, mainly for oil, gas, fluid, engineering bridge construction and so on. 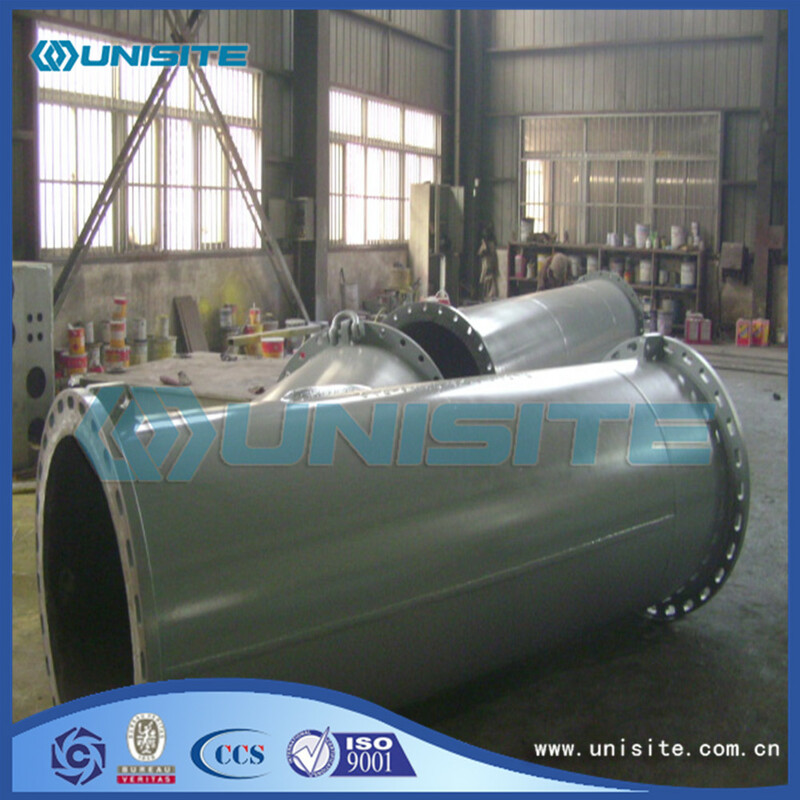 Branch pipes with flanges as the pictures shown, can be easily connected to pipelines and bend pipes. The PCD and the angle to the pipes is very critial, we can have a great control of it based on our experience. And in below pictures, it is a casting piece. The whole procedure includes: forming, casting, cleaning, heat treatment, machining. Metal material and perpendicular to the tee with a competent supervisor in charge of the side and communicating with the competent set of pipes, valves disposed in the corner of the intersection of the competent direction of the outlet manifold outlet direction is provided round the valve and the valve on the valve in the closed lumen the inner wall of the lumen of the status of each other sealing structure. The utility model simplifying the piping set, saving the amount of piping components, easy operation, easy maintenance and each branch line branching phased supply. The utility has a new addition to the traditional role of the tee, but also play the role of duplex valve that executives and branch output can select any one closed, the other for the smooth working condition; the utility model can also be arbitrary adjusting executives and branch pipe output flow ratio, as long as the regulator valve angle can be realized within the lumen. 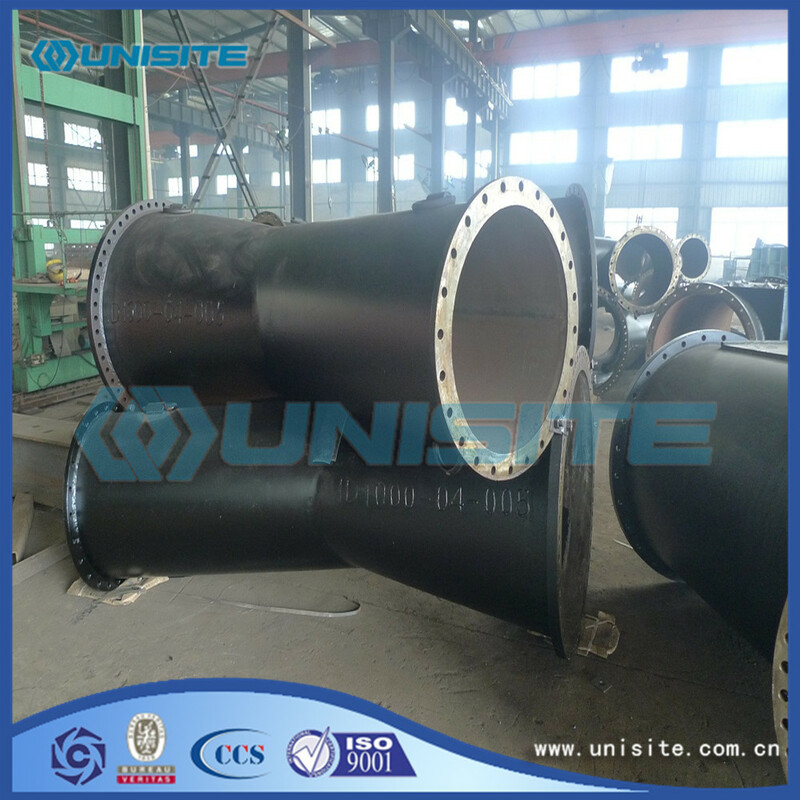 With flanges or without flanges at pipe ends. We can weld flanges with good quality. 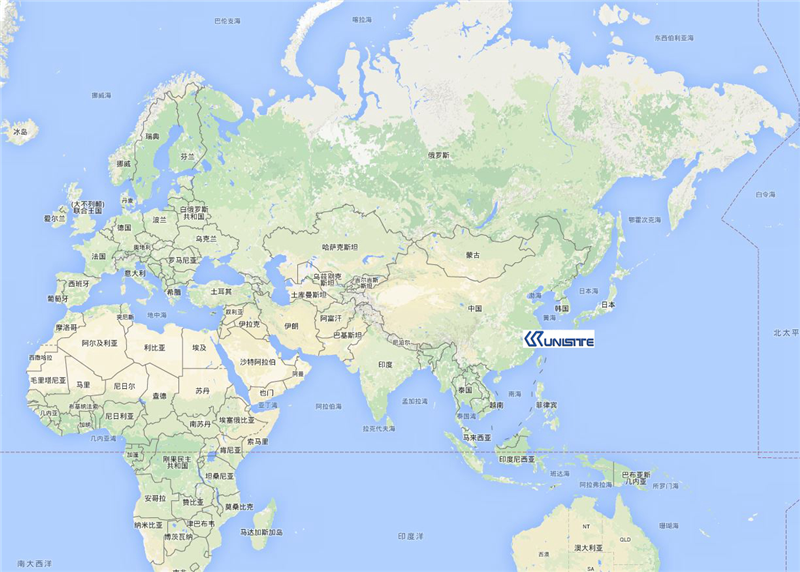 Located in Ningbo, China, near to Ningbo port, transportation is never a problem for Unisite.